It is with great pleasure that we announce the first UAEJJF event of the 2017/2018 season: ZAGREB INTERNATIONAL PRO JIU-JITSU CHAMPIONSHIP in Zagreb, Croatia, organized by the UAE Jiu-Jitsu Federation. 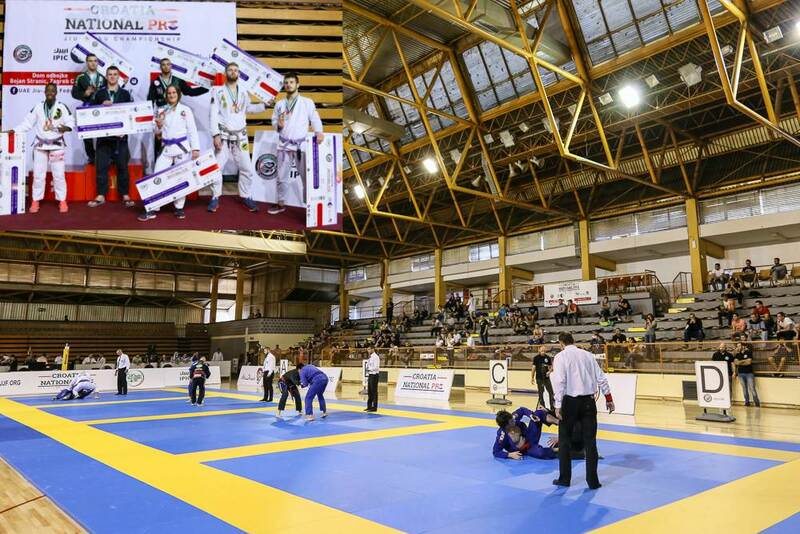 The prizes are exceptional as the UAE Jiu-Jitsu federation is offering 51 travel packages (airplane ticket+ registration) to send winners to the amazing Tokyo & London Grand Slam events! The event will be held in Croatia, Zagreb on the 13th of May, 2017. Why not combine a great Jiu-Jitsu weekend and a great sightseeing and party weekend in one the coolest capitals in Europe? Open to All Nationalities, All belts Juveniles, Adults and Masters. The Winners package includes a flight from the same location of the championship or cheaper place only. (Have to be approved by the UAEJJ Federation).